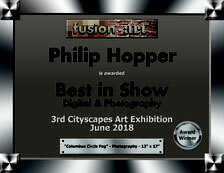 Family Photographs: A Work In-Progress - Website of philiphopper! The way we look at family photographs and photography in general is changing. Vernacular images of family gatherings and events stored carefully in albums or loose in a shoebox are disappearing replaced by a swirling recirculation of digital images. 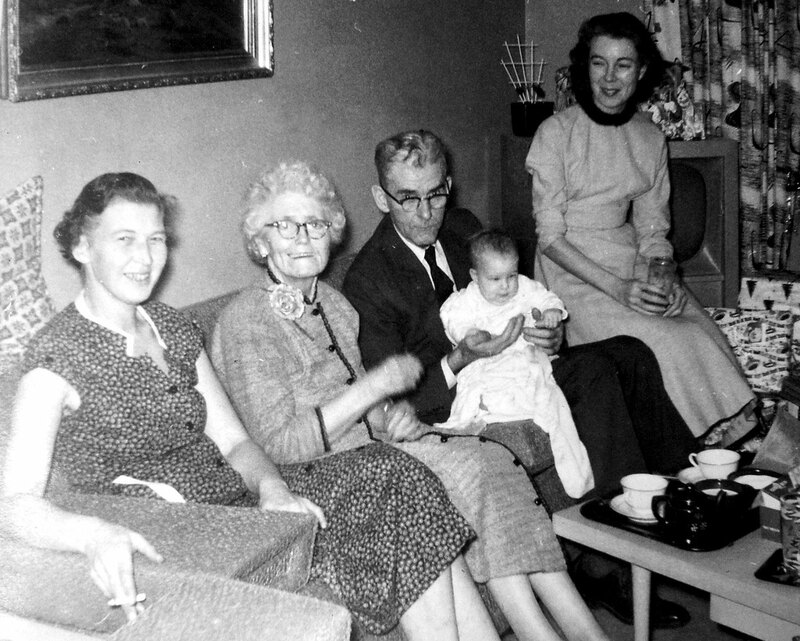 This is not necessarily a bad thing and yet older family snapshots created in the analog world hold a fascination and have historical importance. They reveal the everyday in a way our children, our students and future historians will never know unless they are preserved. This is the essential reason why collections of photographic prints and negatives will remain important. 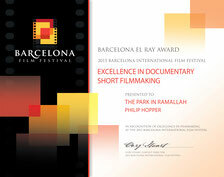 Because of my interest in the Middle East, I turned first to the Beirut, Lebanon based Arab Image Foundation. The Foundation recently partnered with the Getty Center in Los Angeles on a project to digitize and preserve the entire collection. 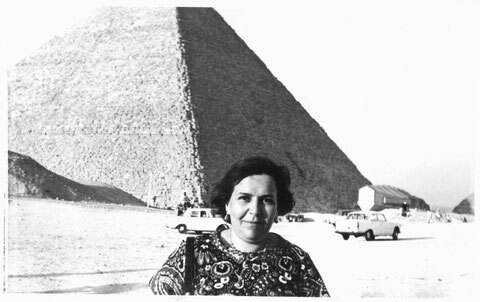 Two collectors, Miklós Tamási and Ákos Szepessy, who had accumulated photographs for twenty years as a hobby, started the Fortepan Hungary project in 2009. A group of faculty from the University of Northern Iowa emulated and in some ways improved upon the original Fortepan model with Fortepan Iowa. A key member of the Fortepan Iowa team, Bettina Fabos, recently shared a link to the Beijing Silvermine website and archive. This project consists of negatives rescued by a French artist, Thomas Sauvin, from a recycling plant outside Beijing. 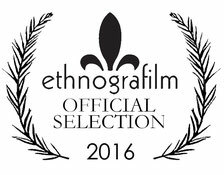 Interest in vernacular image making is strong. Other archives exist or are waiting to come into existence, even as shoeboxes and albums of prints and negatives are sent to the recycling plant. Everyday life, even if - or especially - if it is posing for the camera, is being recognized as an important part of both unique cultural legacies and shared humanity. Integrating an archive project into our teaching and research is something I urge all academics across disciplines to consider. Below is small example, completed with my students at Al-Quds University during the fall, 2013 semester. I was really close to my grandmother, her name was Nuzha, she was the person I would feel the most comfortable talking to her about anything, she was my secret keeper, and she was my best friend. The best activity that used to do with her was cooking, I remember that the only reason I went to Jerusalem was to visit her and cook with her because she made it a lot of fun. 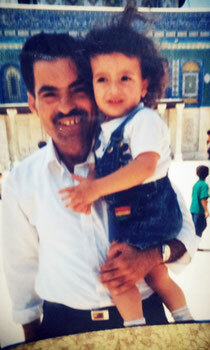 The best memory I have of her, was on the day I got my tawjihi exam results, it was on the 19th of June. 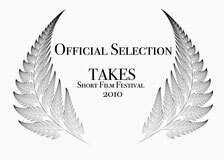 I remember back on that day, that I was really nervous, and I couldn't sleep the night before. She got me out of bed in the morning then brought me to the kitchen and let me make a chocolate cake and I forgot about my nerves or anything else. After we baked it, we ate from it and I remember that we were just laughing, smiling and just happy. She decided to go with me to school instead of my mother, and that was a big deal for me. I was really happy that she would be the one that would share that moment with me. After we went to school got my results and my certificate, she gave me a golden bracelet and kissed me on my forehead and told me how much she was proud of me, and that was one of the best memories I have of her. When she died, everyone kind of lost their smiles, especially my grandfather, he had diabetes, so the trauma was a bit strong on him. She was the one that took care of him, and when she was gone I think that we all lost that factor that brought us together. She was like the glue and the center of everything. I really miss her will never forget her. She always will have this big place in my heart, she was the best grandmother anyone could ever have. This photo was taken on February 20th, 1985 at my grandparents' house in AbuDis. 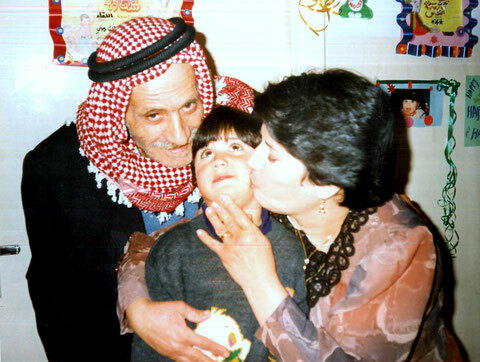 One year and a half later it was demolished by the IDF as a collective punishment for what my Uncle, Samir (on the left), had been arrested for on October 20th, 1986. He has been in prison ever since. 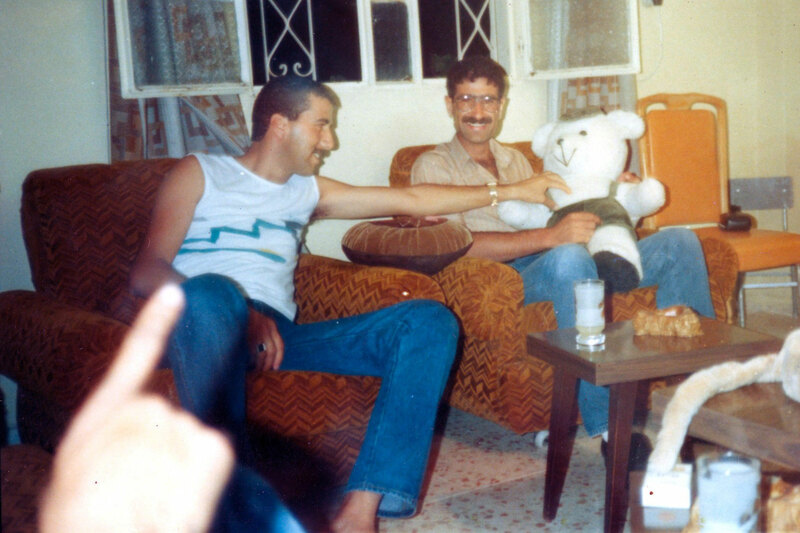 By the time this photo was taken, no one in my family or any of his friends knew what he was up to, including the people in the room; his friend Abed, my father (behind the camera), and the third person pointing out at the stuffed animal (presumably one of my other uncles). I find this photo intriguing because after 28 years talking about his sacrifice and heroics exclusively, finding a photo that shows his soft side embodied in this brief moment of play with a stuffed animal only makes me wonder about what could have been. 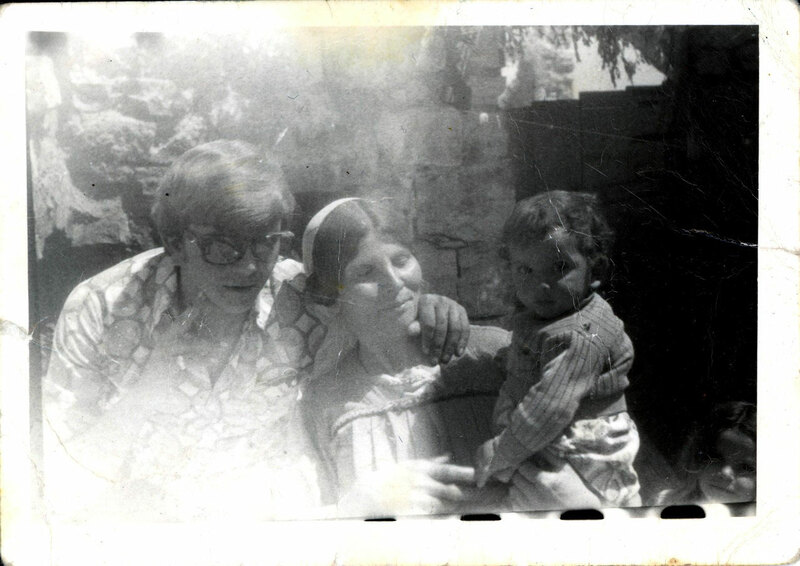 This photo is of my Father, grandmother and my youngest uncle; my father on the left side of the photo, my uncle to the right, and obviously my grandmother in the middle. 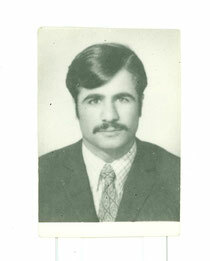 It was presumably taken in the 1970's, based on how old my dad looks in this photo. 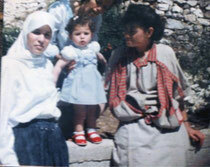 It was taken in my father's village Farkha, north of Ramallah. The photo was most likely taken just outside of the family house. I could say so due to the architecture surrounding them. I am guessing the photo was processed in Nablus which was the closest industrial city. It was Christmas day in 1959, In Lebanon. 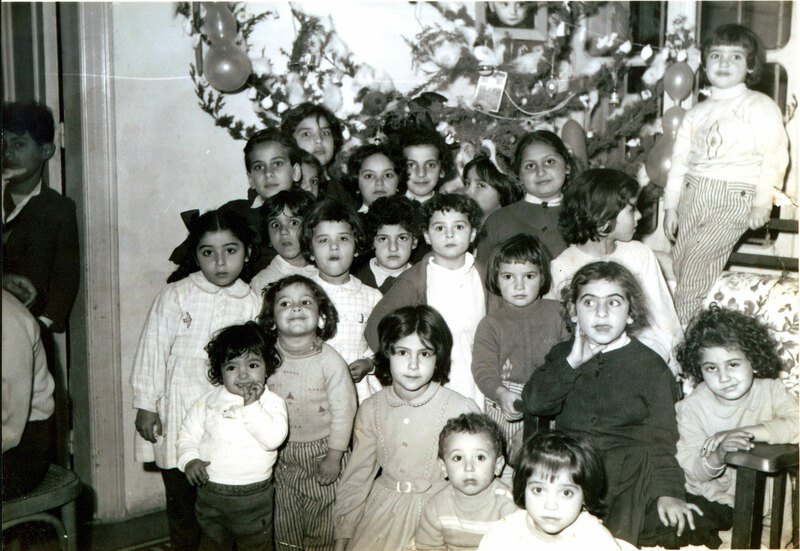 My mother was 3 years old, she is the one with coconut hair style standing next to the chair. Other kids in the picture were neighbors, friends and family. Every Christmas they used come to gather to celebrate Christmas and take pictures behind the same Christmas tree, although all of them were Muslims. My grandfather got married four times in whole his life. My grandmother was his second wife. His first wife was sterile and he lived four years with her until they divorced. His second marriage was my grandmother. They had six boys and four girls and spent 36 years together before my grandmother's death. 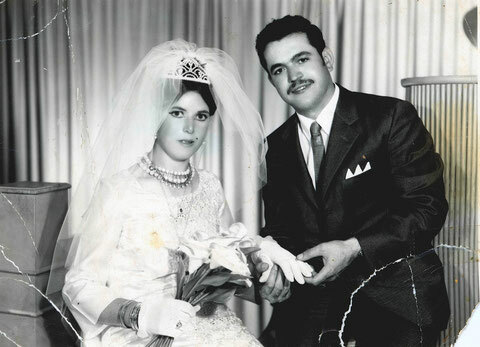 Two years after her death, my grandfather got married for his third time. 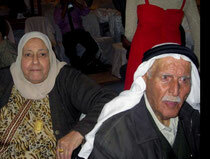 He lived with her seven years until she was hit by blood cancer and died after the seven years. They had no children. My grandfather married a fourth time but then passed away two years later. 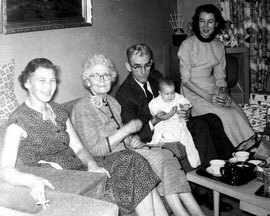 This is the oldest family photograph of my own. 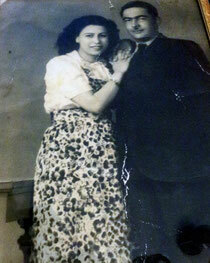 The man on the left is my grandfather and the lady on the right is my grandmother. This photograph was taken in 1980 at my grandfather’s house in the Nour Shams refugee camp in Tulkarem. Although I have never met my grandfather, I always find myself captivated by his figure, especially becuase I was named after him. 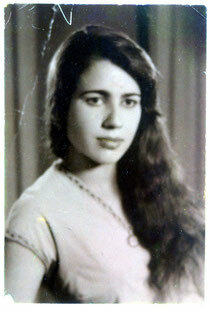 And my grandmother, ooh what can I say about this nice sweet lady who passed away just one month ago. I can’t stop thinking about how good and righteous she was. 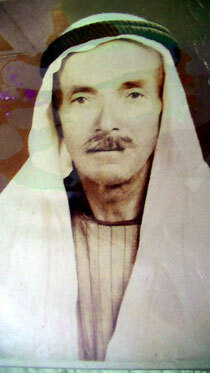 My grandfathers name is Fahmi Abdullah Awadullah. 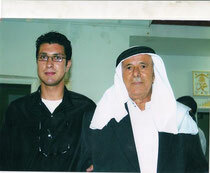 In the Photo is my grandfather and then a baby, my fiance, Bilal Awadullah, on the right. 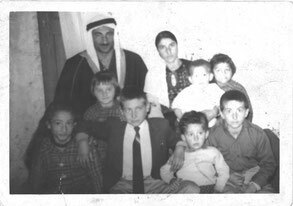 The reason I choose this photo is because my grandfather is the one who wanted us to be together ever since I came to Palestine from America. Me and my now fiance actually ended up falling in love as my grandfather wanted and predicted. He is an amazing man who worked for his family and cared for his kids. His love and graciousness is what keeps his nine children's big family's all so close together and each person within the family's loyal and honest people. He is the commander and chief of the Awadullah family that without him would not be what they are today. My grandpa passed away when I was 6 years old, but despite my young age I always remember him every time I go to the candy store. When I was 6 years old I visited my grandparents every day and every day my grandpa used to give this particular candy that was famous back then but it didn't have a name. So every time I see this candy i call it my grandpa's candy and its been my favorite ever since, My grandma is my role model and the strongest women I ever met My aunt passed away last year and at her funeral I was crying so hard but she came to me and said why cry for something that's meant to be then took a napkin and wiped the tears from my eyes. In our society we notice that the old men just stay at home and they stop working because they become weak or sick. This made me think in a different way about my grandfather. He is 78 years old and wakes up early every day to go to his job where he has worked since he was 20 years old. One day I opened Al-quds newspaper and I found a report about my grandfather where they asked him about his work and state that he's the only one who works, lining the pillows in east Jerusalem. Also they asked him why he works in this profession despite that there are lots of shops selling ready-made pillows and bed covers. He said a nice answer that he doesn't go to his work just to get money but because he respects his job which made him special and it became an important part in his life. Really this made me feel proud about him and respect him more. In this photo my grandmother was pregnant at age 20. They say she was very nice and sweet but I never met her in my life. She was healthy, smart and always dressed well but she died when she was 38 from cancer. All my grandparents passed away a long time ago before I was born. My favorite story from my dad's side is how my grandma was always waiting for my grandpa in the front-yard to welcome him back home from work. She was a well-dressed woman and always put a flower behind her ear and received him with a broad smile. I guess you could say they were like love-birds. I love them without seeing them just like that and I wish that their souls are resting in peace. 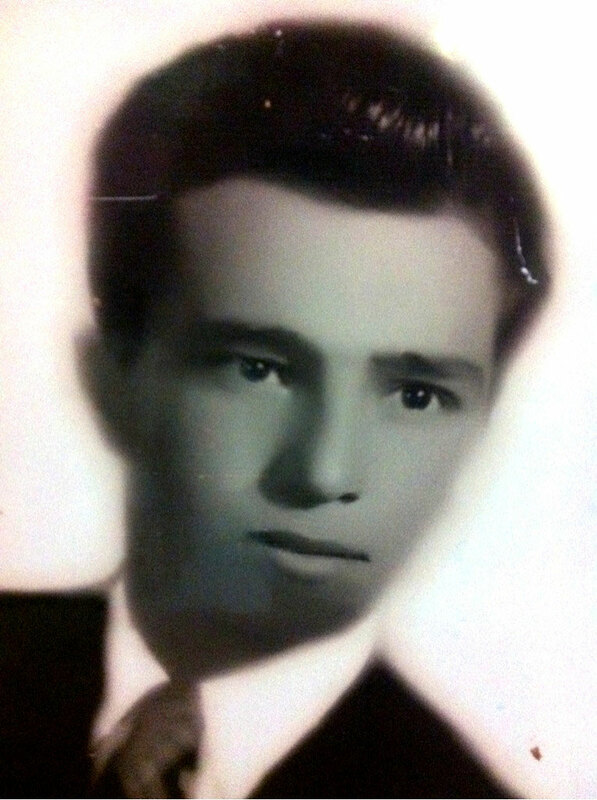 My grandfather died more than 20 years ago in a car accident. 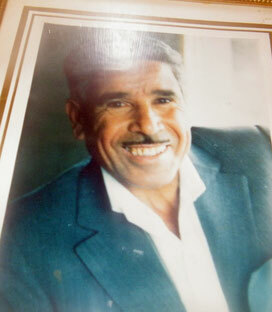 At that time my grandmother had 9 children from him, including 8 sons and one daughter. The youngest one of them is my Aunt. She was 10 years old. My grandmother was upset, depressed and worried so much about her children. But, she decided to start over. She is actually very very strong. She started working outside and inside the house. She tried hard to protect and to bring up her children in a good way. She made them real, good men. As an example, in our traditions, the men don't have to do housework. The females only do that. But she raised her sons in a different traditions. She persuaded them that the housework is only for women but that men also can do it. My uncles and my dad helped her in everything. For example, they used to clean, cook and wash dishes and clothes. This was my grandmother's life inside the house. She also worked outside as a grocer to earn more to teach all her sons in universities. Nowadays, my uncles and my dad always say that without her power and deep concern and controlling, they woiuld never be the educated man as they are now. Their credits go to their strong mother who is still alive. This photo was taken in 1988. My mother is on the left with her friends. 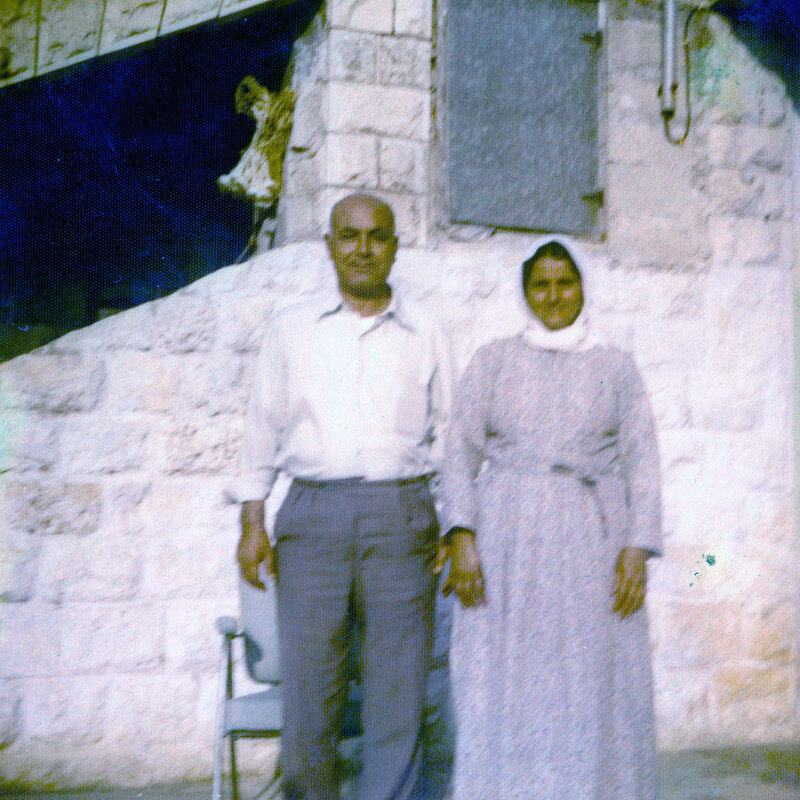 My mother was nurse at the princess Alya hospital in Hebron and the picture was taken in the front of the nurses residence there. This man is my great grandfather, he was a really tough man, he had worked in a stone factory for 34 years from (1950-1984). 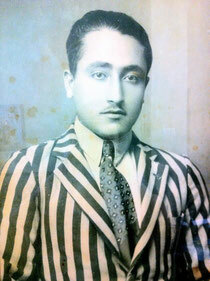 The photo was taken in 1971 to be attached to his Jordanian passport so he can enter the Saudi Arabia on a pilgrimage. 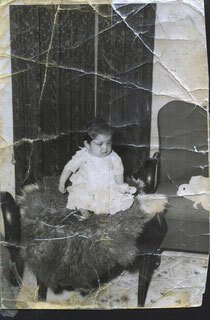 This picture was taken in 1959 when my mother was 2 years old. In Ezarea at the living room on a couch covered with goat leather. The man on the left in this photograph is my Great Grandfather. The image was produced in 1898 when he would have been eighteen years old. We only know this because of an inscription on the back. Other than this very little is known about the "where" and "why" of it. My mother, the only person still alive who would know, has no idea. From the backdrop and the architectural set pieces both men are leaning on it can be surmised that they were in a photographer's studio. 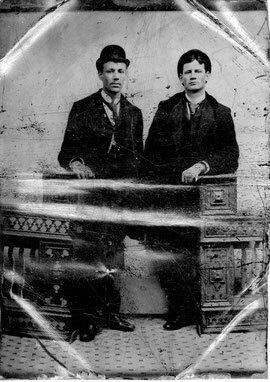 This is also likely because the image is a type of direct positive called a tintype which required specialized production processes unavailable to most people in the late 19th century. It is probable that the studio was in upstate or northern New York State where Philip Rahn lived most of his young life. His son, my grandfather was also named Philip but to avoid confusion went by his middle name of Stanley. My name is also Philip, so even without the benefit of many facts this photograph is important to me. I wish you good luck in gathering more infomation about your own family photographs.